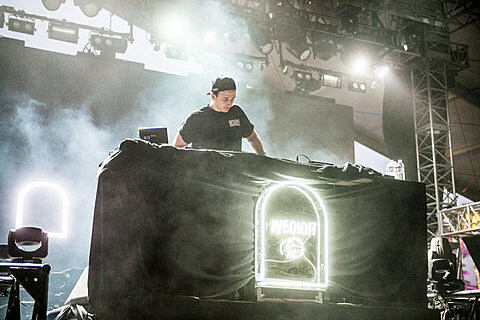 RL Grime has a handful of impressive EPs, remixes and more under his belt, and he’s now finally set to release his debut full length this year via WeDidIt (more details TBA). He recently put out its first single “Core,” which you can watch the video of (dir. David Rudnick & Daniel Swan) below. RL Grime also announced a tour, dubbed the Void Tour, which brings him to NYC for his largest headlining show here yet on December 19 at Terminal 5. Tickets for that show go on sale Friday (7/25) at noon with a presale starting Wednesday (7/23).